On Friday 4th August, the Church doors were open wide for the second of the new series of First Friday lunchtime recitals. 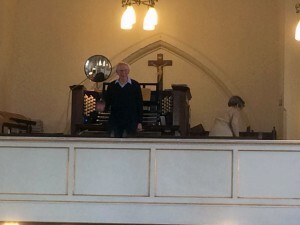 This time it was Roger Lander, long-serving organist at Woburn, and more recently St Peter’s Milton Bryan and All Saints Leighton Buzzard, who entertained us. 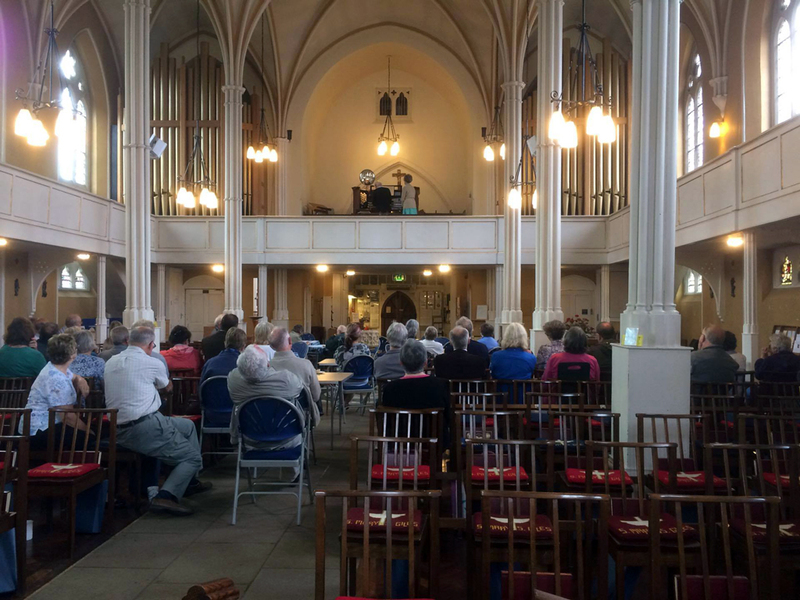 Delicious homemade hot soup and bread rolls were served from 15 minutes before 12 noon, as there was already an enthusiastic audience turning up! 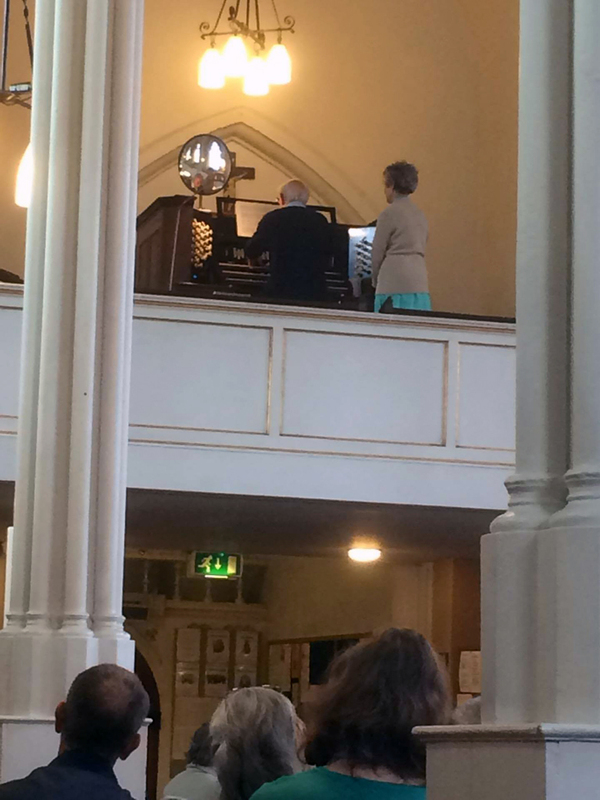 Roger brought out the colours of our newly restored Willis organ with a variety of pieces – a great way to spend a relaxing, sunny Friday lunchtime in August! Thank you Roger for coming to play for us, to his wife for page-turning, Lesley for the delicious soup and to all those who helped with refreshments. 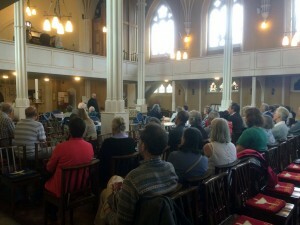 The recital attracted a decent audience of 50 people. £158.90 was raised for organ maintenance. The next First Friday organ recital is on 6th October at 12:30pm, played by Keith Morgan. Soup will be served from 12 noon. Read about the Heritage Lottery Funded project and its successful completion, including a featured article in MK Citizen (June 2017) - see Heritage Lottery Fund.